The Terror is an American 60 minute scripted thriller television series, which kicked off on March 26, 2018, on AMC and is broadcast every Monday at 21:00. The show is currently in its 2nd season. AMC has officially confirmed the renewal of The Terror for Season 3. The exact release date is yet to be announced so far. Sign up to track it down. June 22, 2018 - AMC today announced that it has renewed its popular and critically acclaimed anthology series, "The Terror" for a second season. The next iteration of "The Terror" anthology will be set during World War II and center on an uncanny specter that menaces a Japanese-American community from its home in Southern California to the internment camps to the war in the Pacific. The next season of "The Terror" anthology is expected to air on AMC in 2019 with 10 episodes. 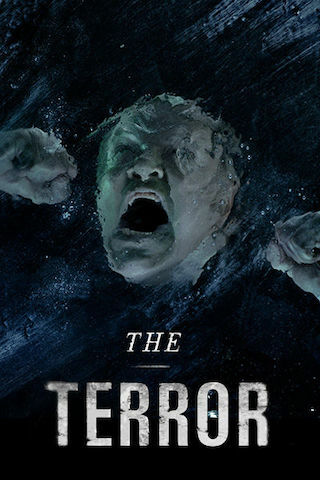 Season two of "The Terror" anthology series is co-created and executive produced by Alexander Woo and Max Borenstein, from an idea by Borenstein. Woo, who is currently in an overall development deal with AMC, serves as showrunner. The series is an AMC Studios production produced by Scott Free, Emjag Productions and Entertainment 360.